Micro Tanks | Mac App Storeのアプリ検索・ランキング BuzzMac! 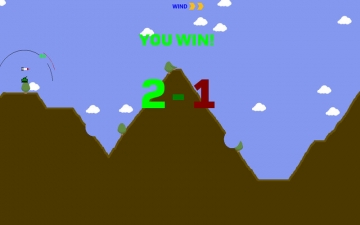 The Classic Artillery Tank Game! 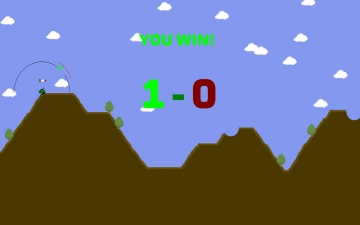 Micro Tanks is that fan favorite artillery tank game from your childhood. 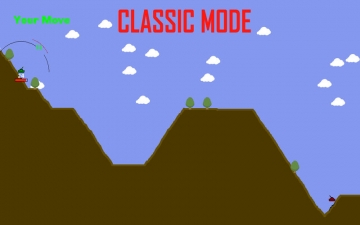 Destroy the enemy in classic mode or free for all mode firing at will. 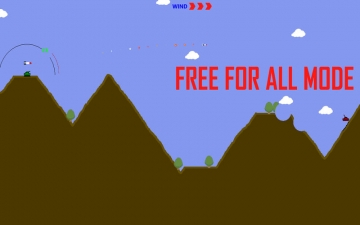 * Free For All Mode. * Wind ON / OFF. 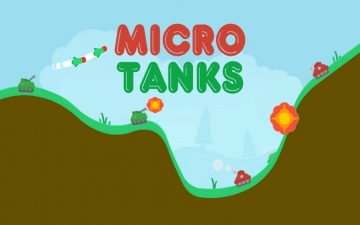 Download Micro Tanks and Destroy Your Enemy, Before He Destroys You!